I started the baby girls dress today. I have not sewn for an infant in a long time, the pieces are so small and take so little fabric. I wanted to do some machine embroidery on it, so I decided to sew her name on the bodice and added a cat outline on the pockets. Being a child’s dress I had to stitch all of the embroidery on the pieces before I could cut them out. 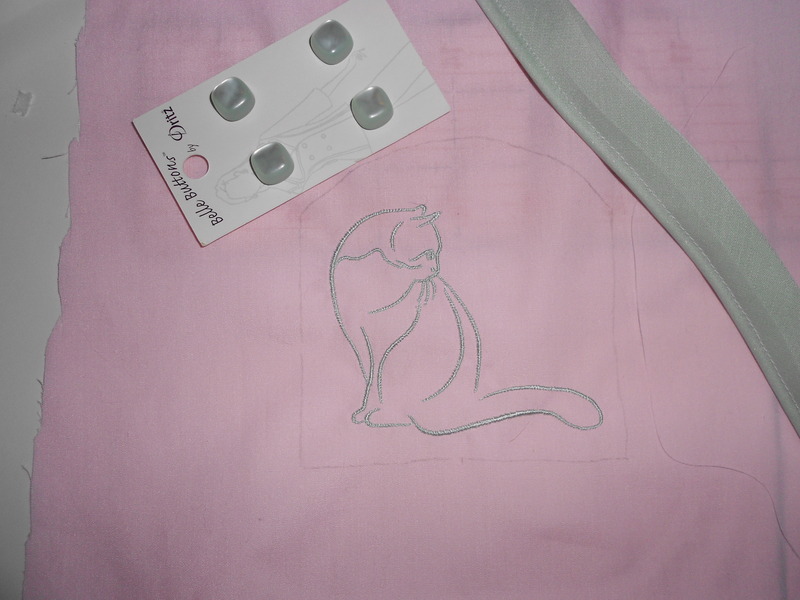 I cut the pattern piece out, traced the pieces as necessary onto the fabric and then did the embroidery stitching. 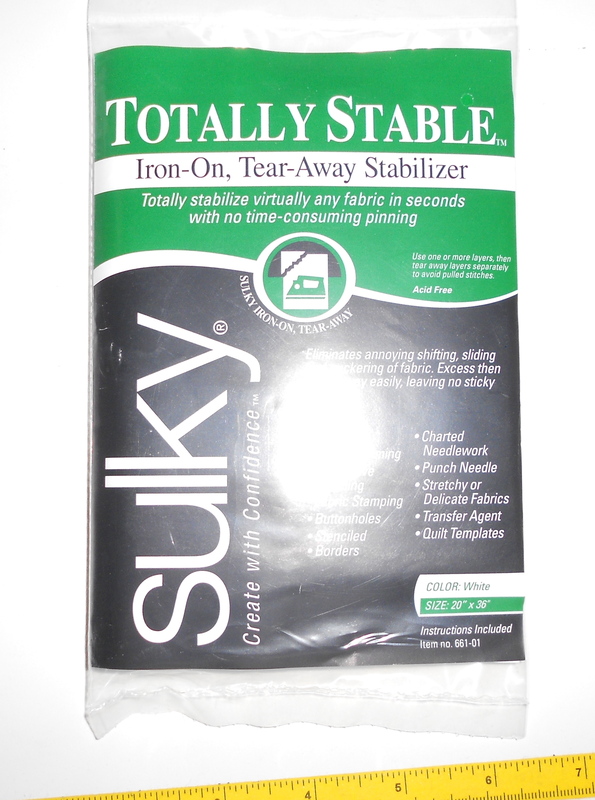 I experimented with a lightweight interfacing but settled on a package of Sulky Iron On / Tear Away stabilizer. I had to loosen up the upper thread tension to prevent puckering of the batiste fabric. While it still had a small amount overall the pieces turned out well. I used the lettering already installed on the machine for her name. 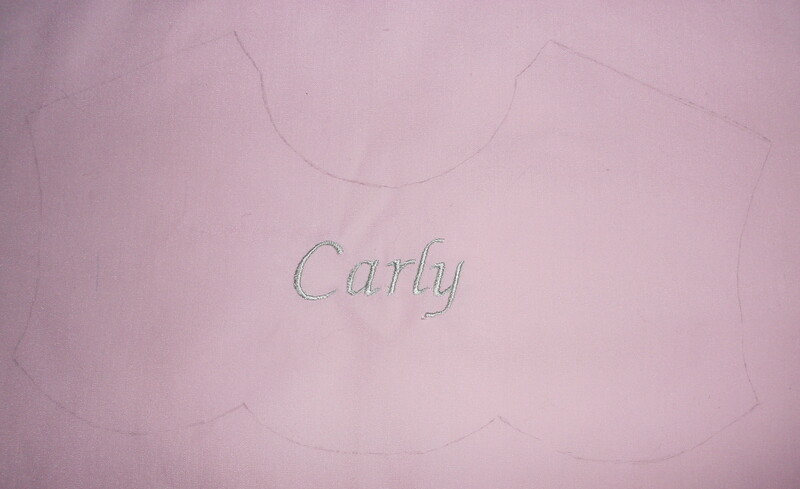 The lettering seems a little high I can resolve this by cutting the bodice piece a little lower than drawn on the fabric. I wanted a simple cat for the pockets. 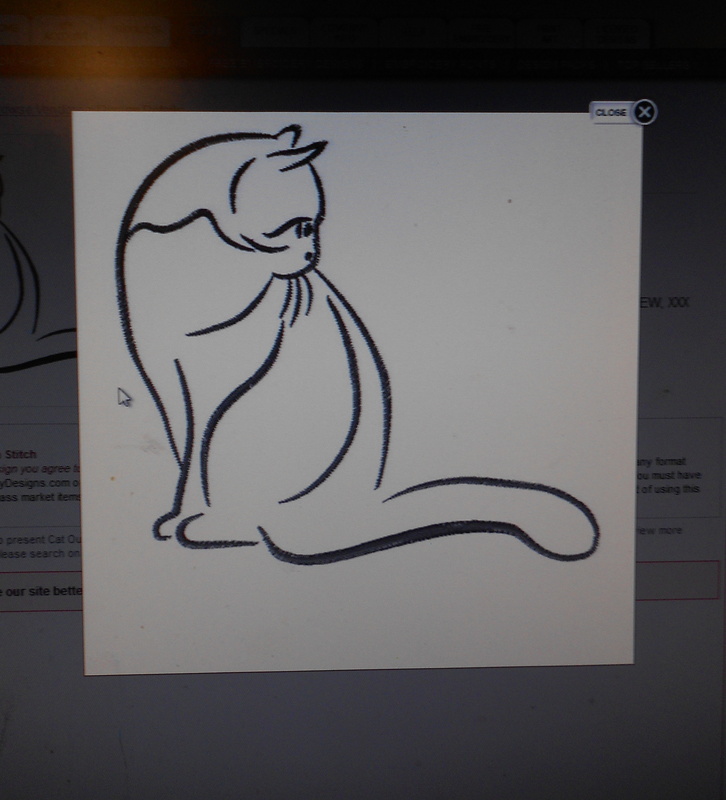 I surfed the internet for an hour but finally settled on an adorable cat outline that I downloaded at Embroidery Designs. 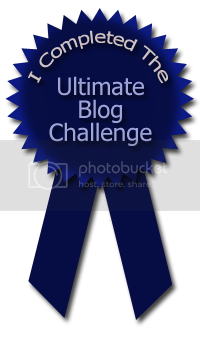 I have used this site before and love it. 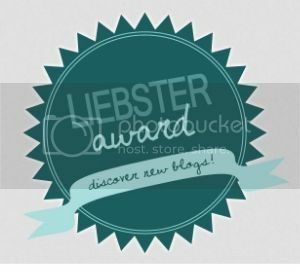 They have several free designs that you can download. But I was happy to pay a small amount for the one I selected. I took several pictures showing how to get the design on my Brother LB6800PRW. It is easy and quick. 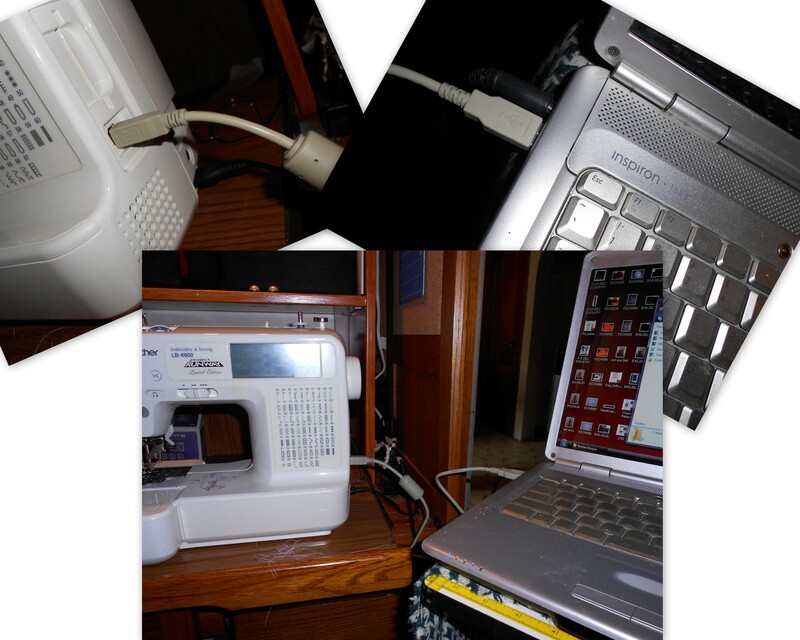 After downloading your design to your PC , I store all of my designs in a file called Brother design, it is time to hook up your sewing machine to your PC. 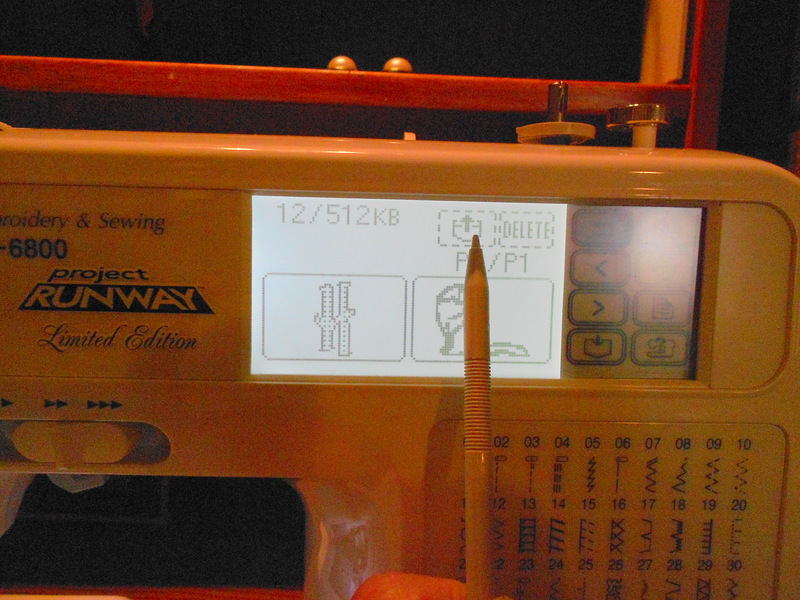 It is important to have your sewing machine turned OFF during this step. Now I don’t know what would happen if you don’t but have never tried. Once you turn your machine on you will see a screen pop up on your monitor. Mine says Removable Disk F, your may say something different. 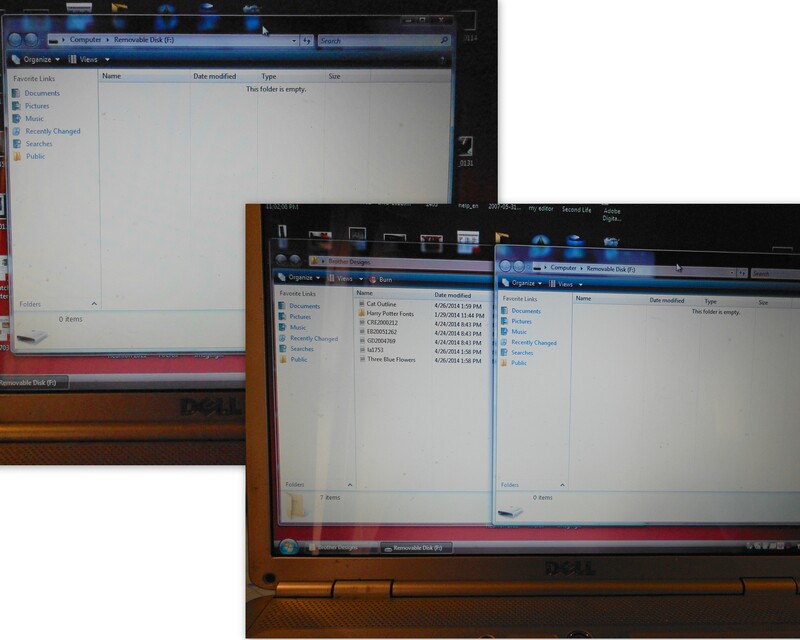 I also have my Brother Design folder open at the same time. 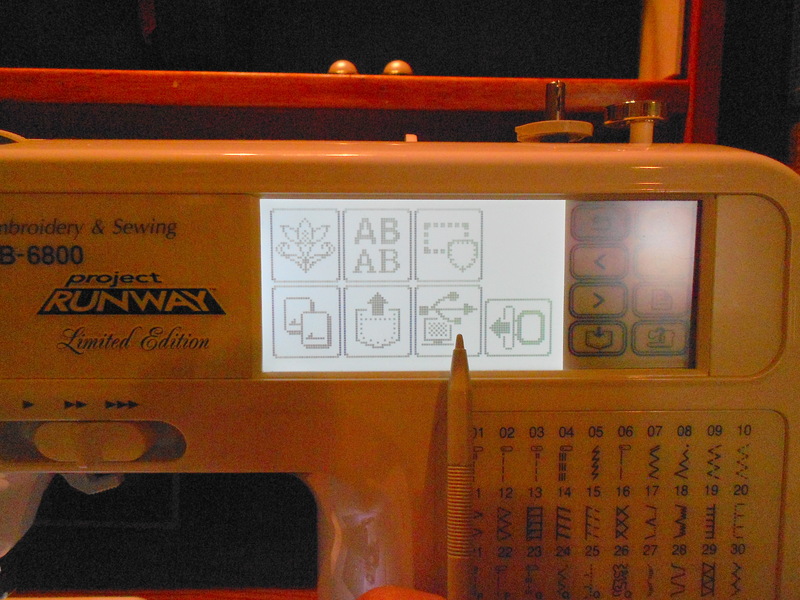 It is as simple as dragging the file you want to use over to Disk F.
Select your Embroidery feature on your machine. On your machines display you will see a Monitor/Computer Cord button, touch this to start the import process. There is the cat outline that I added but your work is not done yet. Very nicely done! But the combination of sewing machine and computers confuses me! Not hard at all, pretty user friendly. This is fascinating! Is there an option to make the embroidery larger or smaller, or is it preset with the file? It depends on the design, I was able to make the cat design smaller but only by about 25%, and was also able to reverse, some designs are not able to resize or reverse, I guess it is controlled by the creator. But there are so many websites, including Etsy and Ebay, that have so many great designs that you can always find what you need. My machine in particular is limited to a 4X4 hoop but other machines use larger hoops. I got this machine (An SE400 is the same but without the decals) because of the cost. 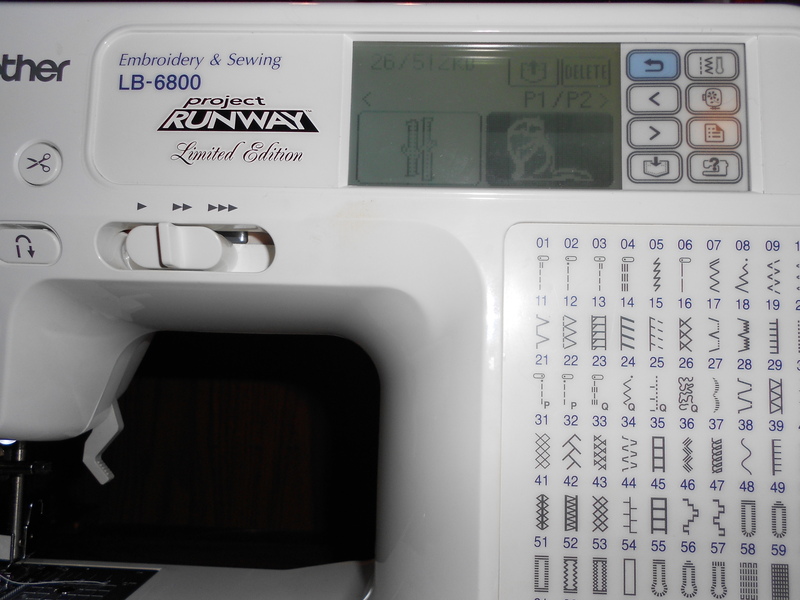 I now see them on amazon for as little as $300 now) and I knew I would not use the embroidery feature a lot so I could not justify spending more money. 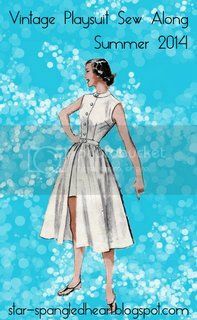 The dress will be adorable, the kitty design is lovely. That’s so cool!! Your machine copied that cat so well, and the computer interface is awesome. Someone has a very lucky baby!